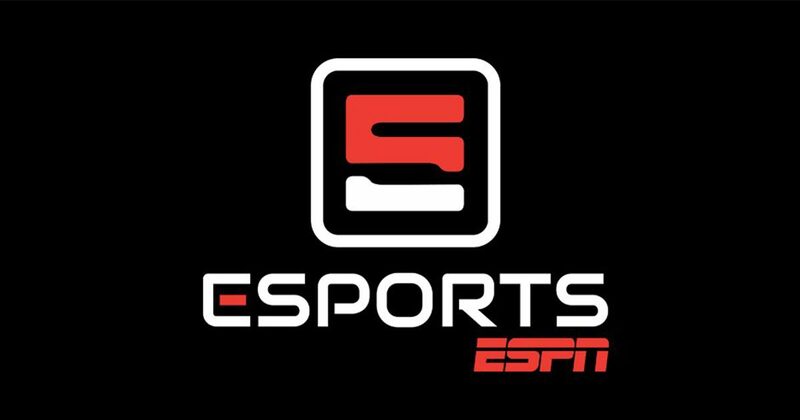 The brackets are set for this year’s ESPN #Esports64. Welcome to Mid Lane, Inferno, King’s Row, and Tilted Towers. 記事ページ： ESPN #Esports64 bracket: Who’s your favorite pro, personality or streamer?